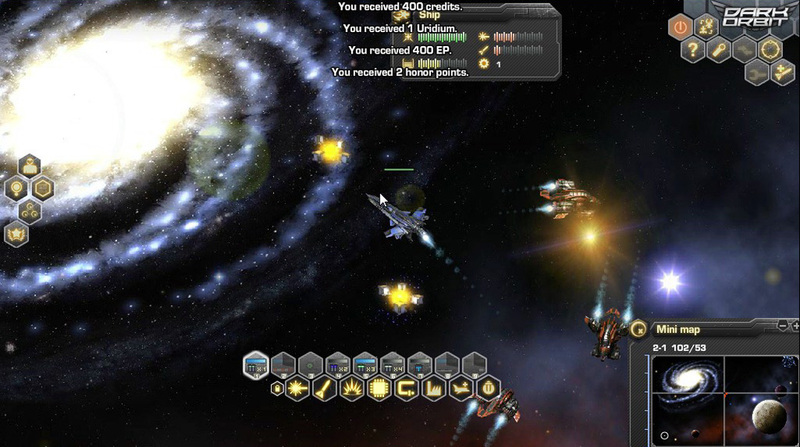 DarkOrbit is a Free to play, Browser-Based Action MMO Game taking place in space and fight for galactic dominance. 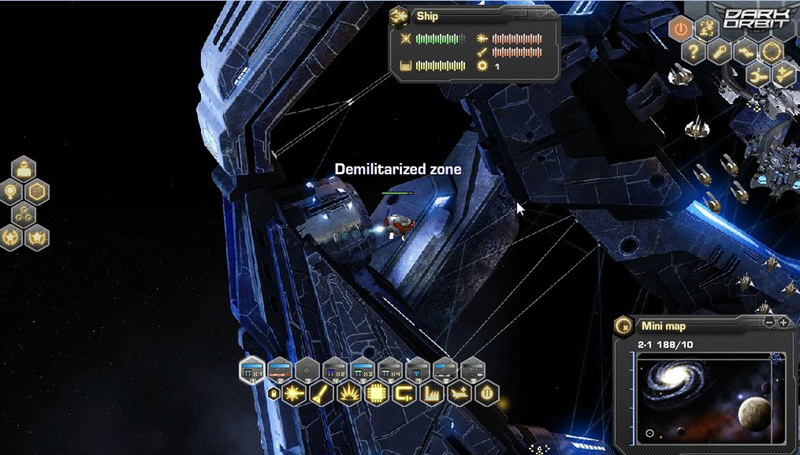 „Duty calls! 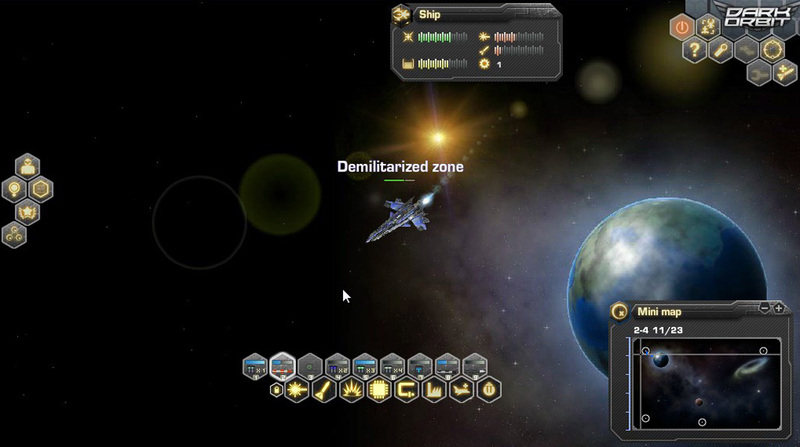 Enlist today and become a space pilot. 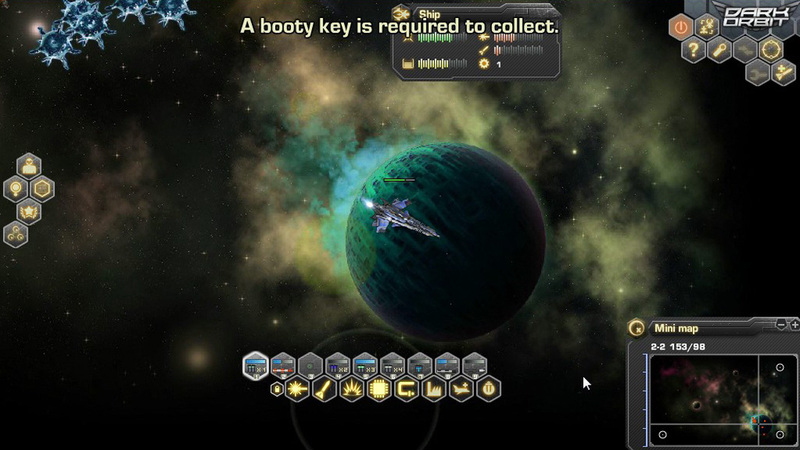 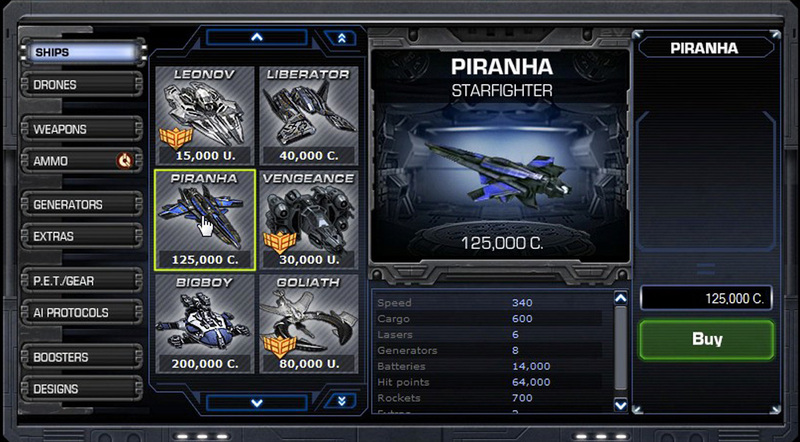 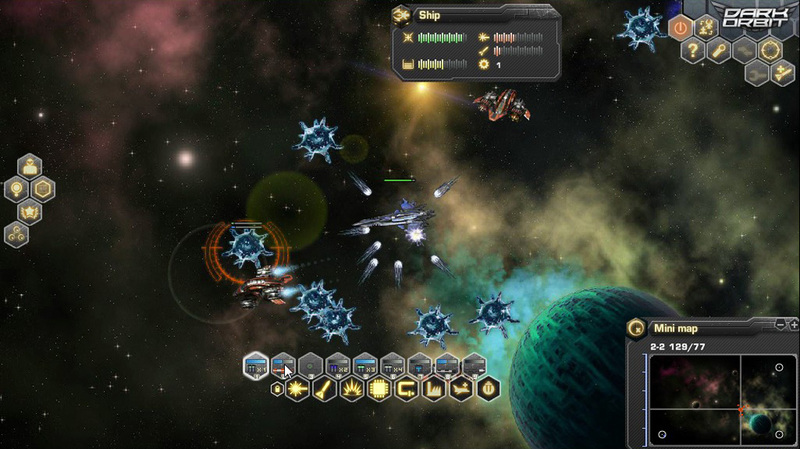 Explore dangerous galaxies far, far away, fight in the service of your company, and win interstellar battles! 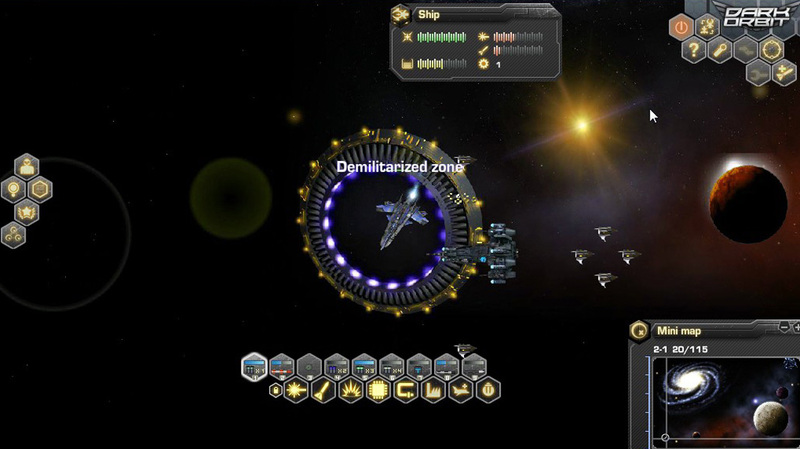 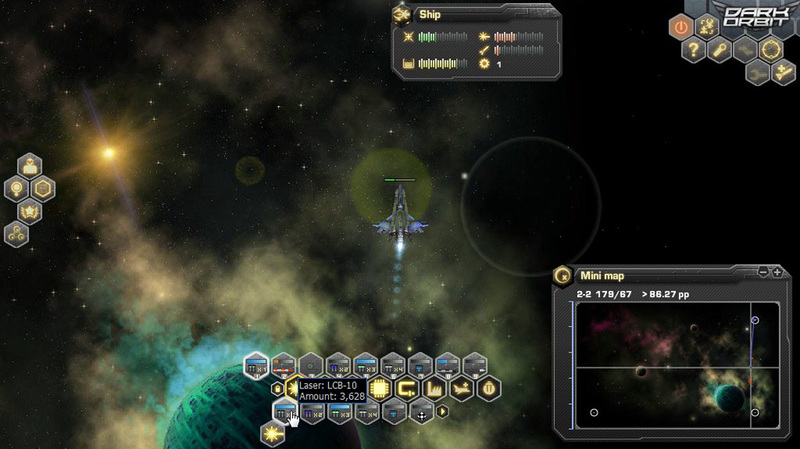 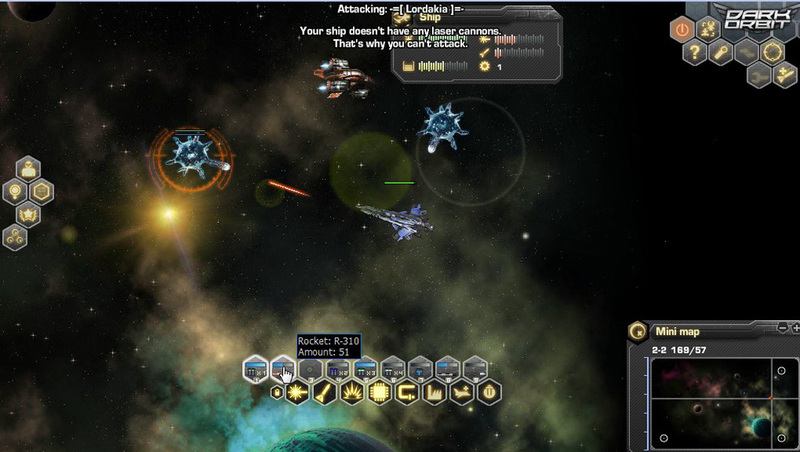 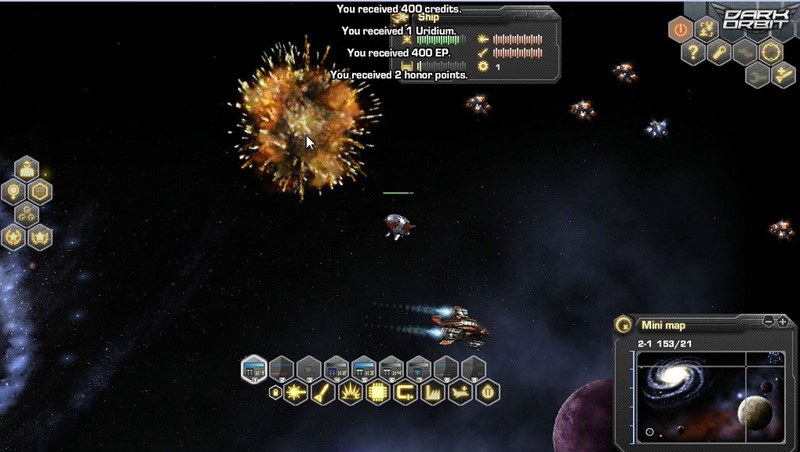 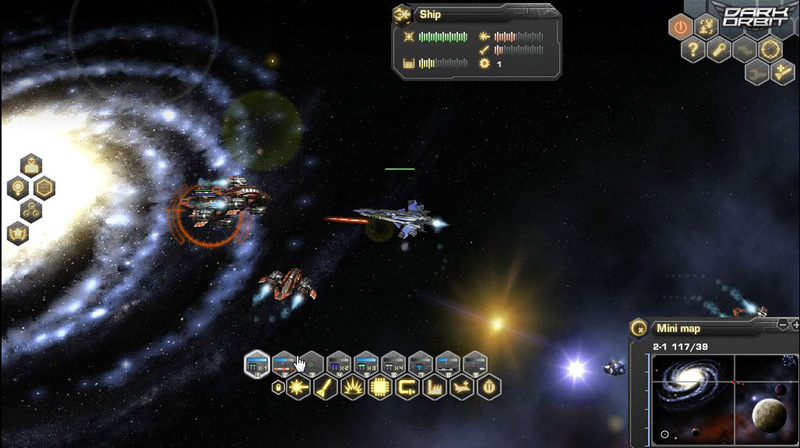 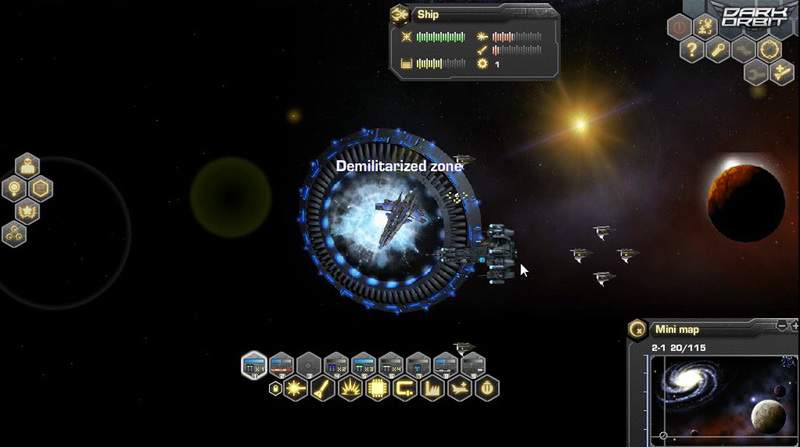 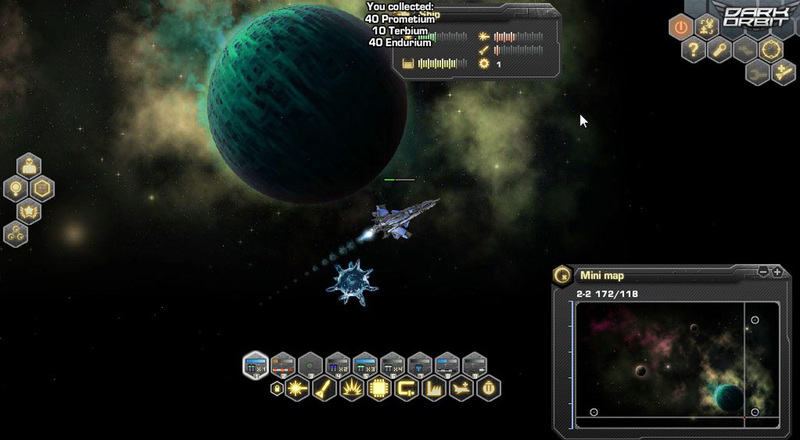 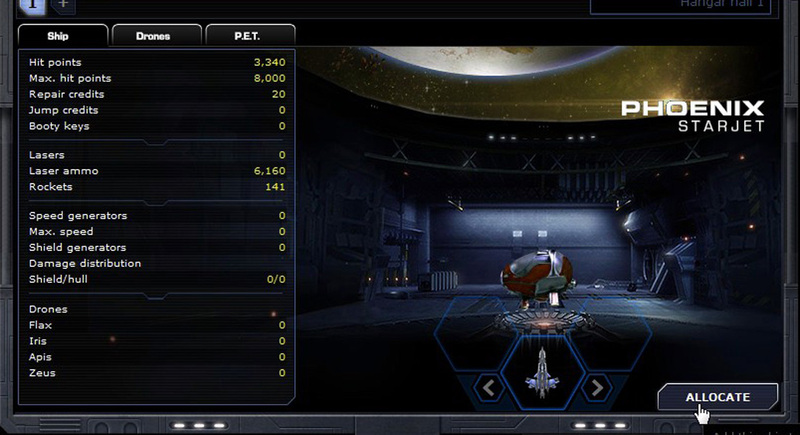 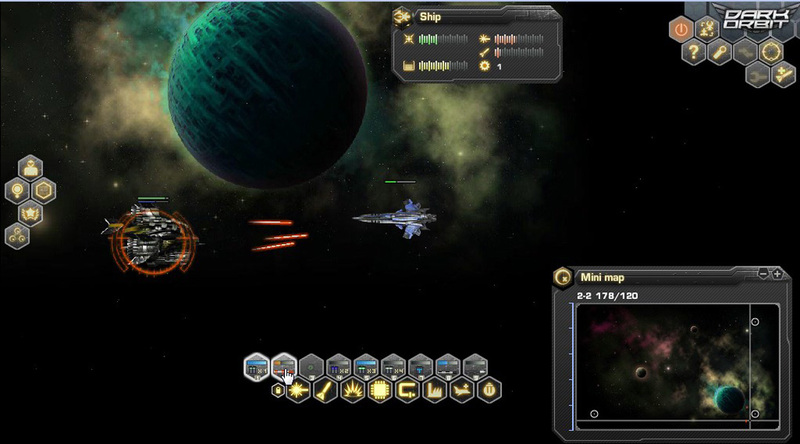 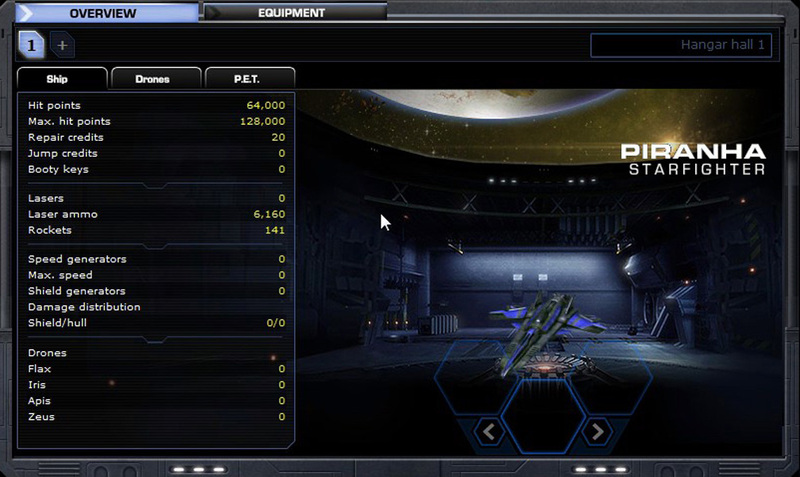 In the game DarkOrbit, which has achieved cult status among space games, millions of players roam the galaxies with their guns armed and ready for action.